“Ever tried. Ever failed. No matter. Try again. Fail again. Fail better.” Samuel Beckett. The original manuscript drafts from this writer’s Worstward Ho short story are included in this Science Gallery exhibition along with artwork from Damn Fine Print and contributions from Sonia O’Sullivan and Mark Pollock. The aim of the exhibition is to start a conversation about failure and what can be learned from it. The exhibition runs until February 27th and is free of charge. The Science Gallery opens Tuesday to Friday, 12-8, Saturday-Sunday, 12-6 and is closed Mondays. If you’re an Instagram user you may have noticed this hashtag on certain posts. 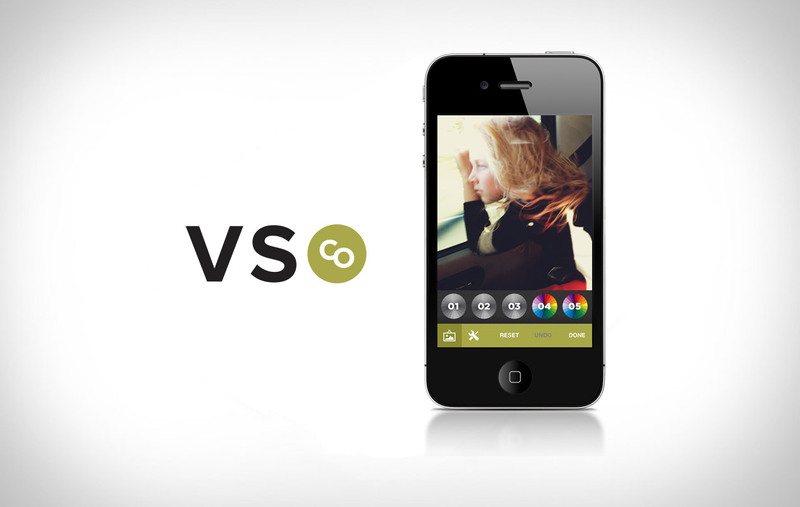 VSCOCam is a free camera app that takes amazing quality photos to share online and comes with some pretty top spec editing tools. After you take a picture there are the usual filters to choose from but there is also the option to adjust the exposure, contrast and temperature to create crystal clear photos. It does take a bit longer to process photos and is only available for iPhone and some Androids 4.0s but quality wise it’s well worth it. The best way I could describe this is Instagram for words. Basically you log onto the site and type a quote into the box, pick a ‘filter’ and then it generates your picture which you can download or share. It also has a collection of quotes in case you’re in need of some inspiration. A lovely idea for prints for your wall, decorating birthday cards, cover photos etc. Ultimately it’s not going to change your life but it provides some pretty inspiration. A bit of a mouthful but a really handy thing to have on your phone. The app is an add-on to the weekly newsletter curated by Joerg Steegmueller that compiles all the free events in Dublin, listed by day. You can also search by category, like music or food and drink. What’s great about the app is that if you’re at home or in town with nothing to do, you can just open the events for that day to see what you want to do. It also ensures you don’t miss any exhibitions, markets, festivals or talks amongst the many events that take place in Dublin daily.